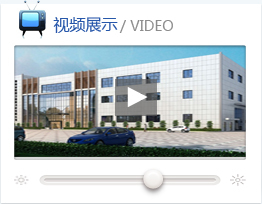 Foshan Wanjia Sanitary Material Technology CoLtd(formerly: Foshan Wanjia Plastic CoLtd. )Founded in 1997, covers an area of ​​over 30,000 square meters,Located in the famous historical and cultural city - foshan city, guangdong pearl river delta. Company specializing in the development, production of high-grade PE stretch film, breathable film, composite membrane, Velcro, non-woven hygiene supplies material such as glue stick. Products are widely applied to women, infants and so on the disposable personal care field, marketing more than domestic and foreign countries, and received the recognition from the market in the industry and a high degree of attention.